Fall is one of the most beautiful times in Michigan and always reminds us of why this is a great place to live. The Ann Arbor area has so many fun activities planned to keep you entertained until the holidays arrive. 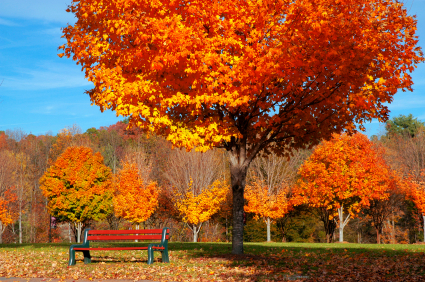 So get out and enjoy the crisp air, sunny days, and gorgeous fall colors. Here are some of the local events planned through Halloween.